This little one's first birthday is coming up in just a few days! 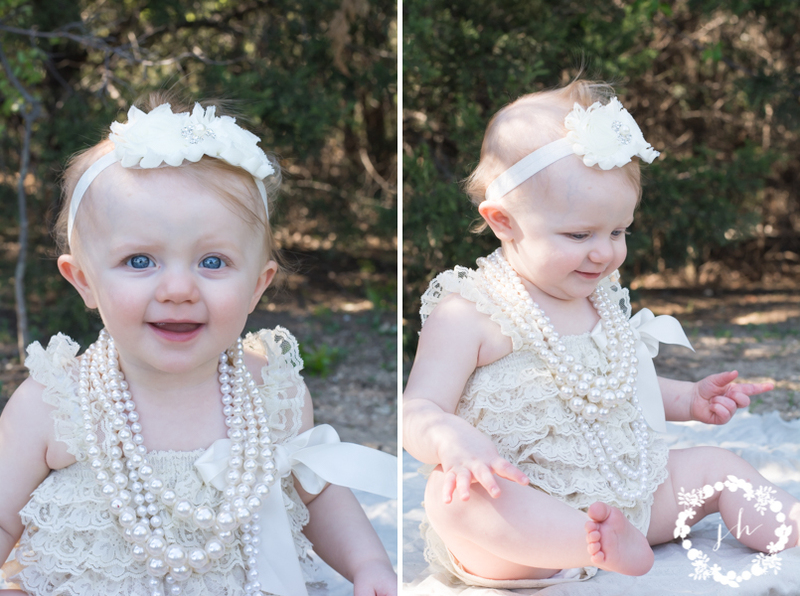 It's hard to believe it's already been a year since I took her newborn photos. She was a happy infant, and she's an even happier baby! She was all smiles and giggles for the entire session, until we pushed her just a little too far. Happy Birthday, Avery!